Calderdale's top pork pie-maker has refused to reveal the secret recipe behind his award wining delicacies. 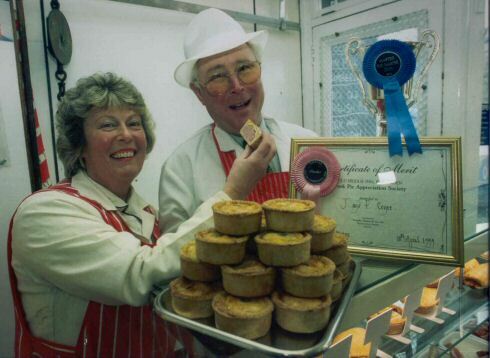 Mr Jim Cryer, and his wife Mrs Pat Cryer, have been making pork pies for more than 30 years to sell in their butcher's shop at Ovenden Road, Halifax. Each morning they perfect the pastry and prime the pork and then they add their own, very secret, ingredient. And it is this curious ingredient which helped the couple secure fourth place at the recent unofficial world pork pie championships at the Old Bridge Inn, Ripponden. Their placing meant they were officially the best pork pie-makers In Calderdale but they are keeping their recipe a closely, guarded secret. "We haven't told anybody. It is our own spe­cial recipe and it is the reason why our pies have been so popular for so long," said Mr Cryer. "But I must say, it does feel good to be able to boast the best in the area." Mr Cryer praised the championships, which were organised by the Pork Pie Appreciation Society for the 10th successive year. "Getting placed definitely makes a difference to trade because people read about it and they want to taste them. 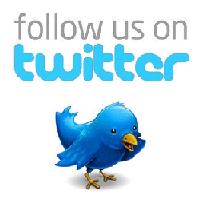 Usually when that happens they keep coming back for more," he said. Never one to shirk my responsibility to "Courier" readers, I undertook the difficult task of trying to detect the magic Ingredient. The result I didn't have a clue. So I guess we'll all just have to carry on eating and enjoying them, without knowing what makes them taste so nice.